​From Wikipedia, the free encyclopedia. 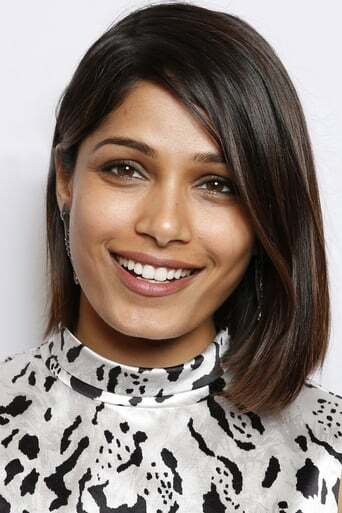 Freida Pinto (born 18 October 1984) is an Indian actress and model best known for her portrayal of Latika in the 2008 Academy Award winning film Slumdog Millionaire, for which she won a Screen Actors Guild Award for Outstanding Performance by a Cast in a Motion Picture. In 2010, she starred in the films You Will Meet a Tall Dark Stranger and as the title character in Miral. Description above from the Wikipedia article Freida Pinto, licensed under CC-BY-SA, full list of contributors on Wikipedia.